Tired of too many steps from YouTube to your Apple devices like iPod, iPad and iPhone? 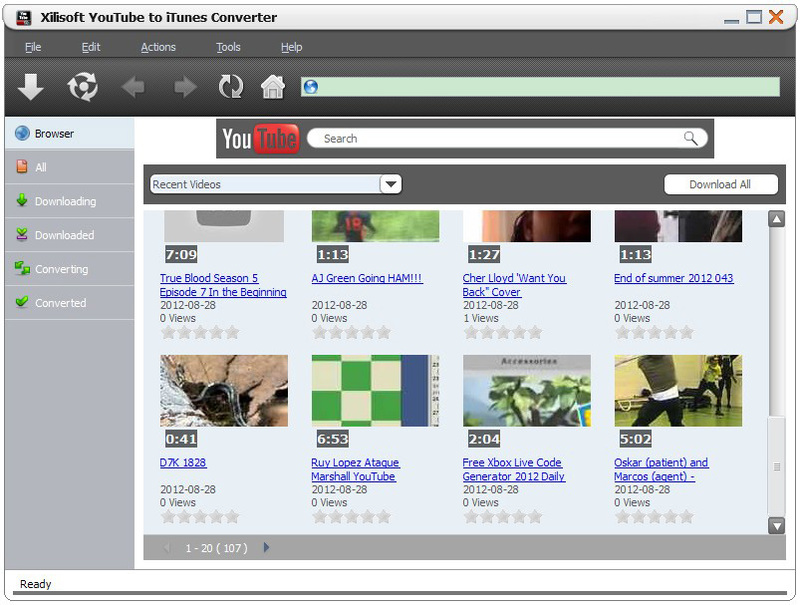 Now Xilisoft YouTube to iTunes Converter gives you the choice to make it easy. 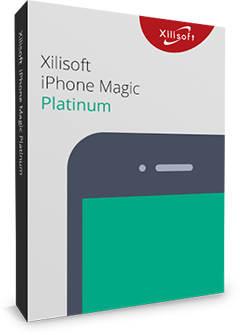 With Xilisoft YouTube to iTunes, you can download and convert any YouTube videos to iTunes in one click, and then you just need to sync them to your iPad, iPod or iPhone freely. In addition, the built-in browser in this YouTube to iTunes converter makes it quite simple to download videos from youtube.com. And you can convert YouTube videos to all formats compatible with Apple devices. Xilisoft YouTube to iTunes Converter helps to download, convert and transfer YouTube video to iTunes in H.264, MPEG-4 or MP3 format in one step. Get the FLV files to your computer and the converted videos to iTunes simultaneously. You can also convert FLV files from local disk directly. Add as many video URLs as you need, then this Converter will download and convert these YouTube videos in batches simultaneously. It's easy to start the downloading and converting for YouTube videos from IE's right-click menu directly. All the YouTube videos are listed by categories in this built-in browser, which allows you search and download them conveniently. Set up the proxy in Settings from "Tool" in the menu, you can download the YouTube videos easily by your way. Multithreading and batch conversion give Xilisoft YouTube to iTunes Converter high speed to downloading and converting YouTube videos. Multiple task view mode; several post task actions; set max simultaneous tasks, download speed and priority level; system power management options, etc. The interface languages are available in English, German, Japanese, French, Italian, Spanish, Simplified and Traditional Chinese.